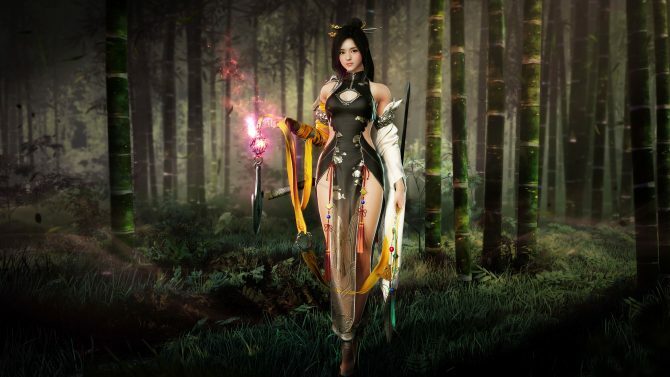 Today Black Desert Online developer Pearl Abyss released a brand new trailer featuring a new class that is coming soon to the game, the Lahn. 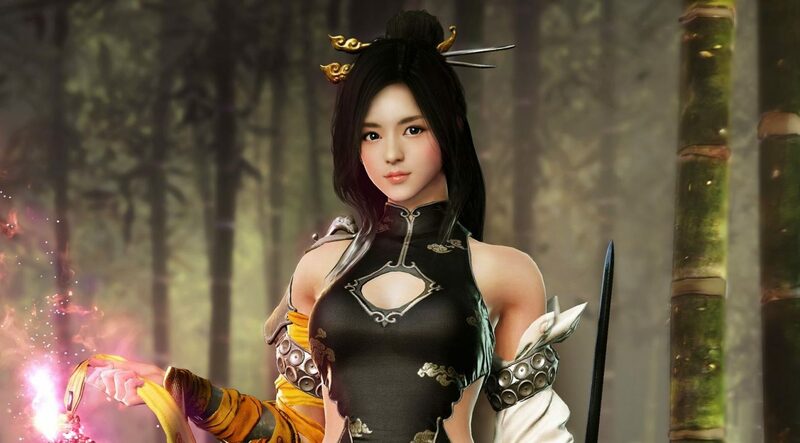 Sh is basically your traditional wuxia warrior from Asian films like Crouching Tiger, Hidden Dragon, and as usual, she comes with the fantastic animations that are par for the course in Black Desert Online. You can check out the video below, alongside an older teaser that gives a more cinematic look on the class. Of course, it’ll take a while to come west, but it’s interesting to see that after the release of the Mystic the developer is continuing to work on new classes at breakneck speed. If you lost count, the Lahn is the sixteenth. More updates come down the line include a brand new area named Dreegan, populated by terrible dragons and encouraging party play, improvements to UI, performance, quests, life skills, and much more. 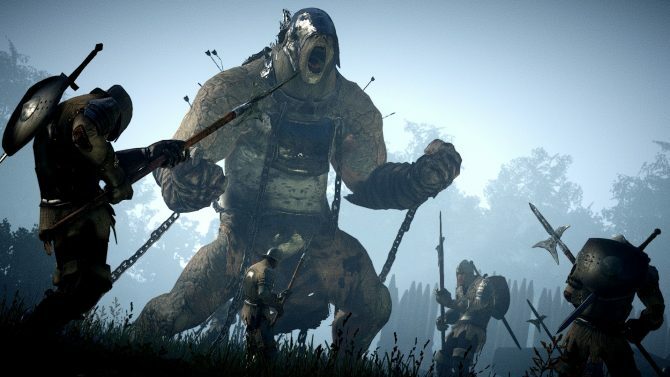 Incidentally, Black Desert Online is expanding to new platforms, with a mobile version in Korea, and an Xbox One version coming next year with Xbox One X support. 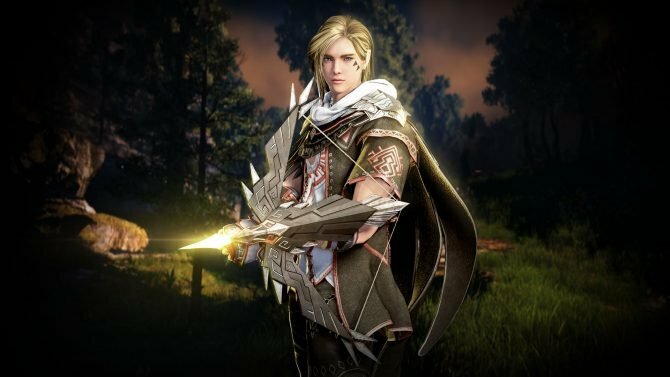 A PS4 version was also teased last year, but Pearl Abyss has remained completely silent about it, probably due to the marketing deal with Microsoft.